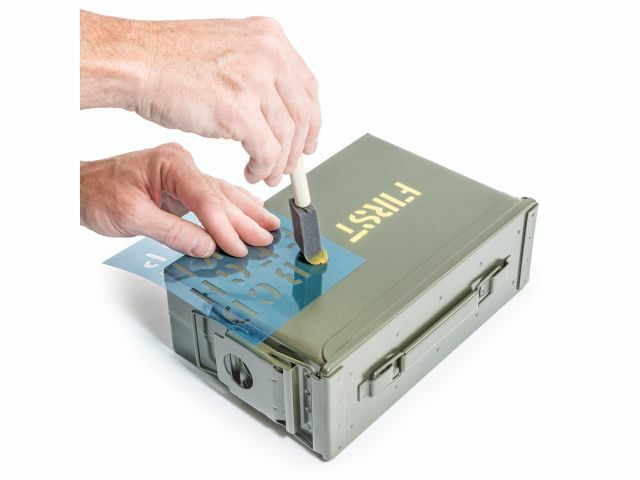 Quadratec is Now Offering Military Style Ammo Cans & Stencil Kits! Do you need more storage in your rig? 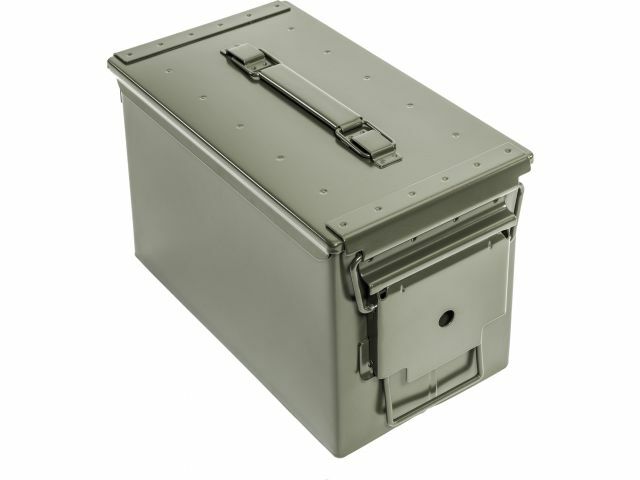 We are now offering 4 different size ammo cans: "Brand New Olive Drab Mil Spec (MIL-B-3060E) Ammunition Cans are the same style boxes that are being used by U.S. and NATO forces around the globe. They have hundreds of uses around the home, garage, shop, range and trails. The sturdy galvanized steel construction and weather tight seals provide excellent storage for tools, chains, family photos, electronics or anything you want to keep safe and dry. The 7.62mm, .50 cal, and Fat .50 boxes are 21 gauge metal and feature hinged lids with over center latches on one end. The 40mm box is 18 gauge metal and features over center latches on both ends. Ammo not included." Just click on the photos for info! We also offer Military Writing Stencil Kits separately! "Our military style stencil kit includes three solvent resistant Mylar sheets with 1” tall capital letters, numbers and basic punctuation. Customize your Quadratec Ammo Storage Boxes to indicate contents. Cleanable with paint solvents for reuse." Last edited by Quadratec; 10-30-2013, 12:37 PM. Re: Quadratec is Now Offering Military Style Ammo Cans &amp; Stencil Kits!